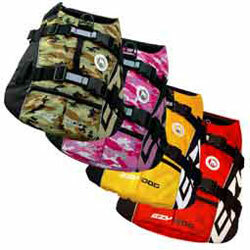 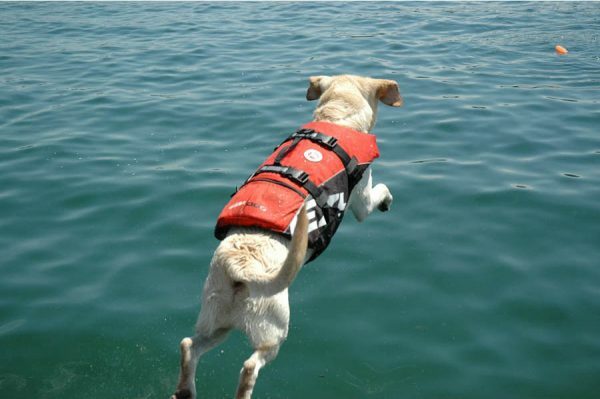 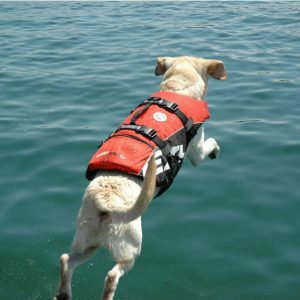 The Ezy Dog life jacket will keep your dog safe and sound in the water, whether falling in as an accident or learning to swim and having fun. 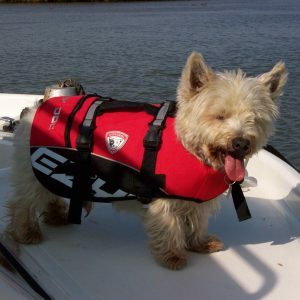 Our dog was happy and comfortable in this dog life jacket all day, even on the hot days we had both on board and out and about outside on the deck and walking along the riverside on shore. 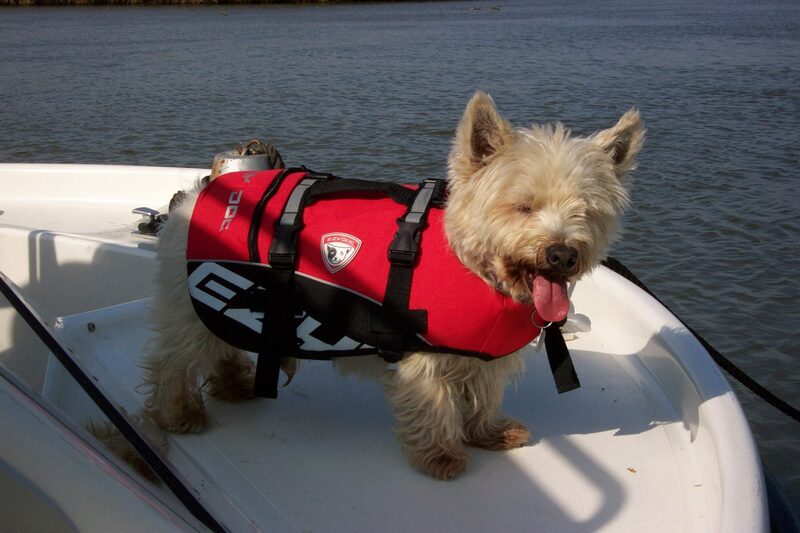 The only time we took the dog life jacket off him was at night when we locked up and all bedded down in the boat and the doors to the deck were securely locked off. 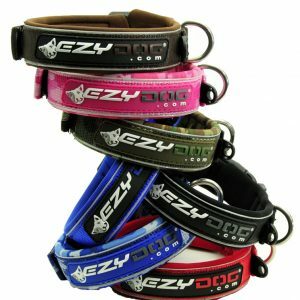 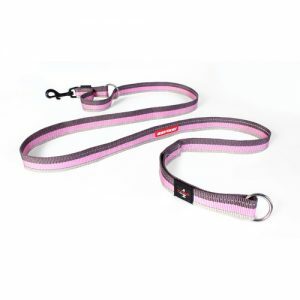 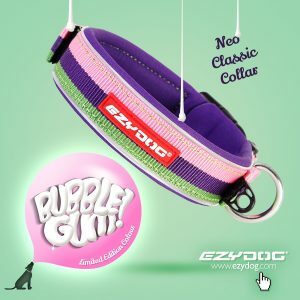 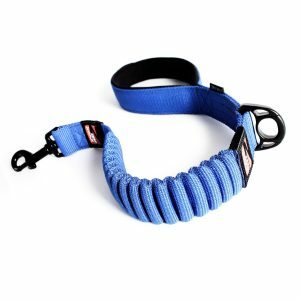 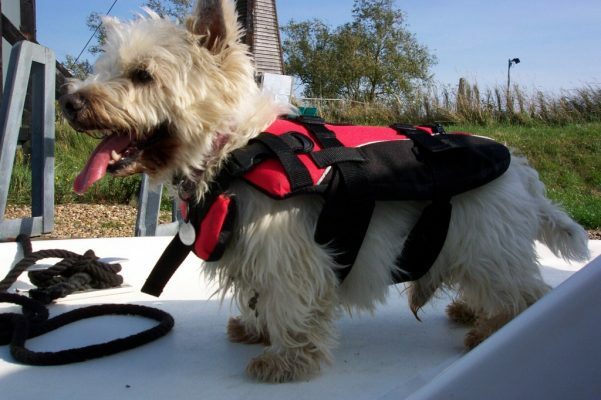 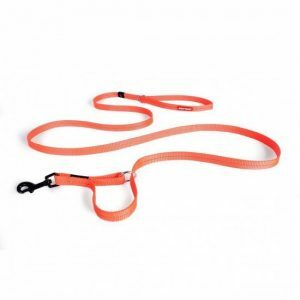 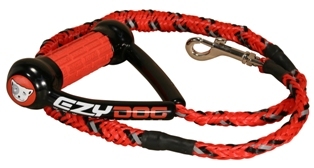 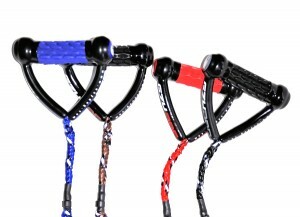 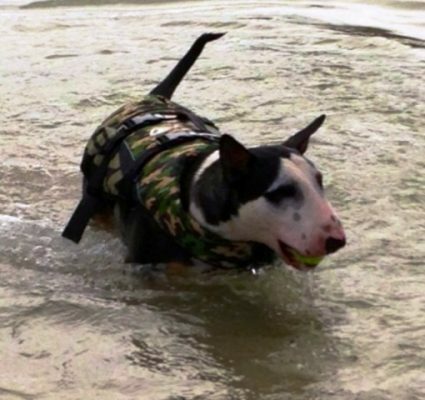 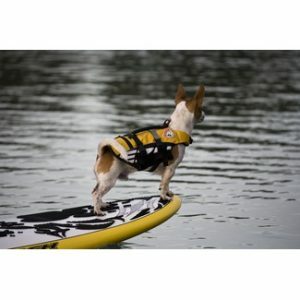 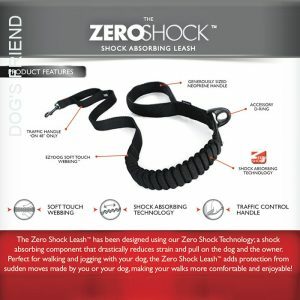 The EzyDog life jacket protects your dog from drowning, keeping your dog’s chin safely above water and giving your dog extra bouyancy when he needs it, without hindering fun, swimming and safe play in the water.